Clique Cyberjaya is a 50 acres mixed development located at Cyberjaya, Selangor. 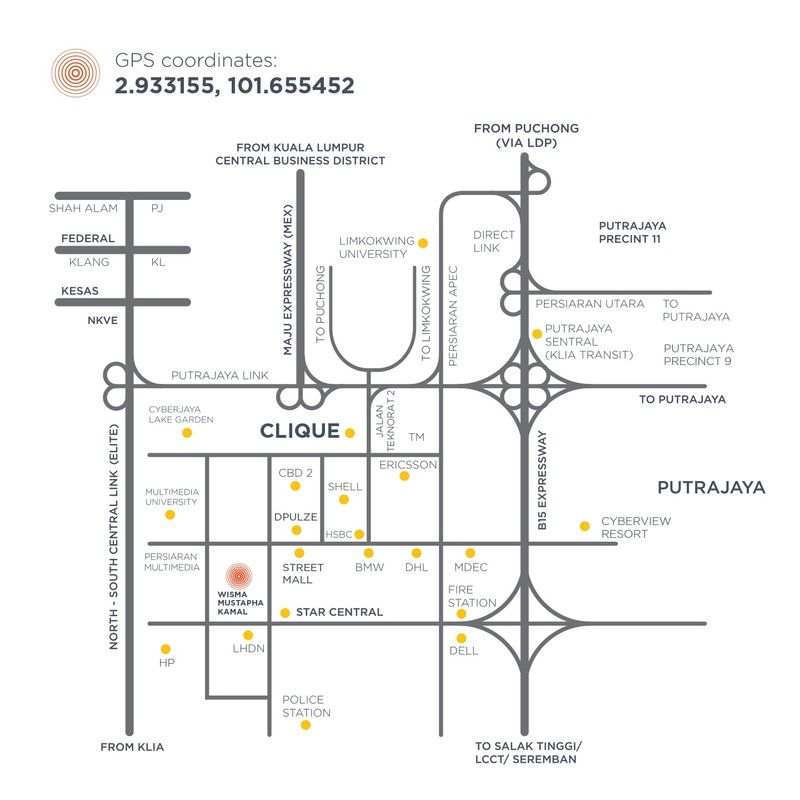 Clique Cyberjaya will consists of SOHO units and retail units. 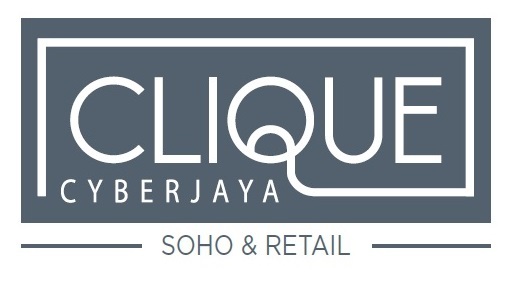 The Clique SOHO units is open for registration now early bird benefits. 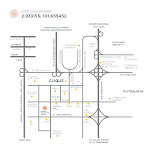 The Clique Retail comes with choices of Jewel Tower, En Bloc or Standard Design which come with built-up area from 1,374 to 4,153 sq.ft.